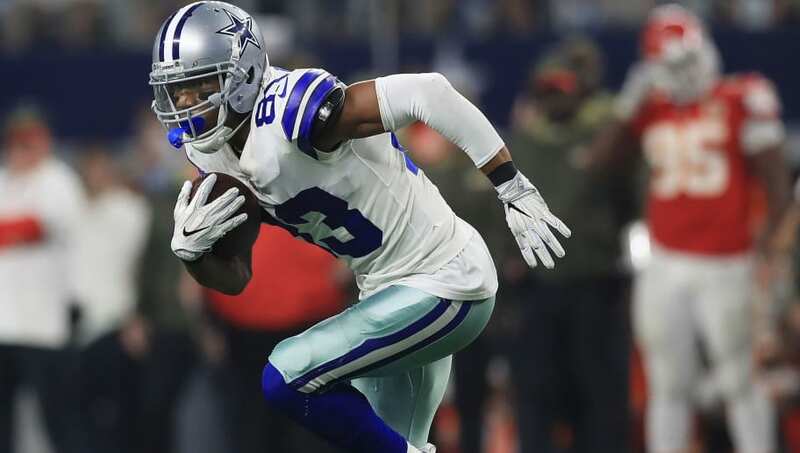 Terrance Williams may have been a consistent target for Tony Romo and Dak Prescott during his time in the NFL, but he clearly did not make his car payments with the same regularity. The former ​Dallas Cowboys wide receiver had his 2015 Dodge Challenger SRT Hellcat repossessed after failing to keep up with the payments, per TMZ. This proposition seems a bit odd when you consider how much he bragged about styling out this ride years ago and the fact that in his six-year NFL career he netted a cool $13 million. However, this year, Williams barely played and was even suspended for violating the league's substance abuse policy, which means that he may have missed a few game checks in 2018. Without speculating too much on his finances, he may not have been able to afford the car payments due to that, combined with his affinity for other tricked out cars, like the $325,000 Lamborghini he crashed back in May. I understand wanting to treat yourself after getting your first few big checks from your professional sports career, but nine cars is a little excessive, especially when you've made just $13 million. Hopefully, Williams can get his numbers all sorted out so that this doesn't happen to his seven remaining vehicles.